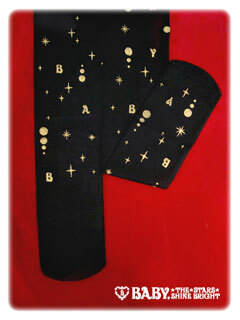 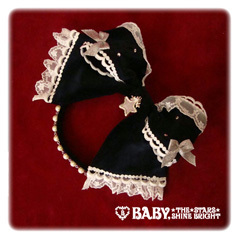 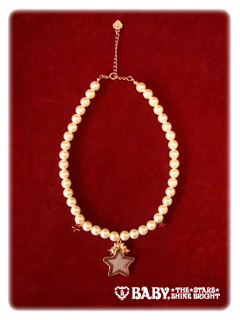 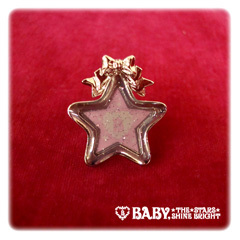 Tokyo Rebel: Now accepting reservations for the ‘Hoshi no Namida Princess’ series by Baby the Stars Shine Bright! 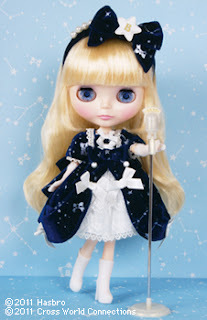 This series is a special collaboration with the Limited Neo Blythe Doll "Hoshino Namida Hime". 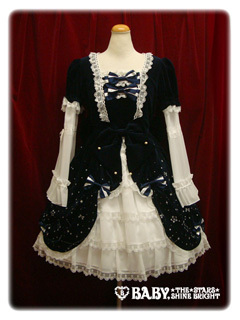 Dress yourself to match and be a princess as well!